On 9 July 2018 Indonesia Investments released the latest edition of its newsletter. This free newsletter, which is sent to our subscribers once per week, contains the most important news stories from Indonesia that have been reported on our website over the past seven days. 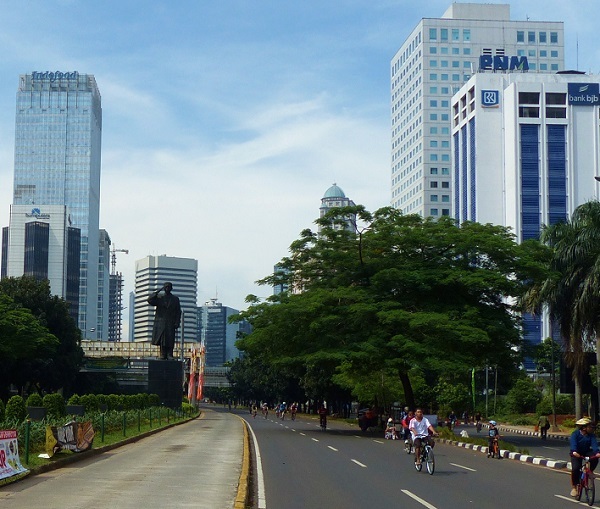 Most of the topics involve economy and market-related topics such as the challenges that are being faced by the Indonesian economy, inflation, manufacturing activity, the global trade war, rupiah weakness, and more.